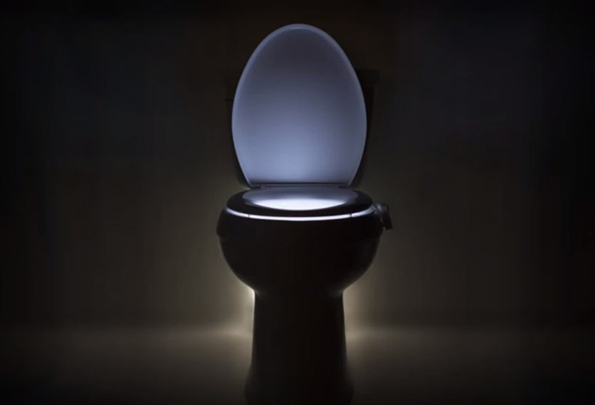 The IllumiBowl is a $13 light that attaches to your toilet. 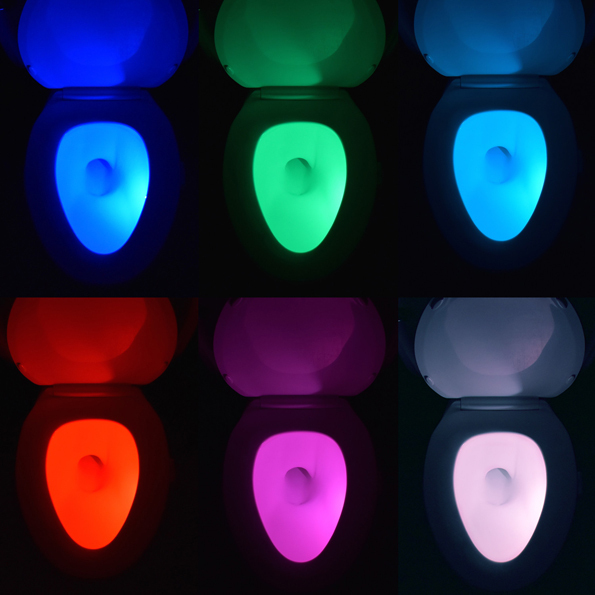 It lights up when you walk in and it turns off when you leave. 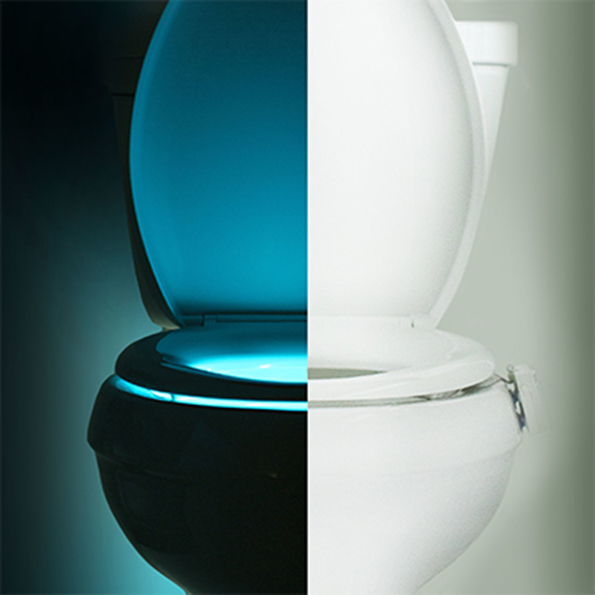 That’s right — now you don’t have to flip on a bright light when you go to use the restroom in the middle of the night. Weeee! 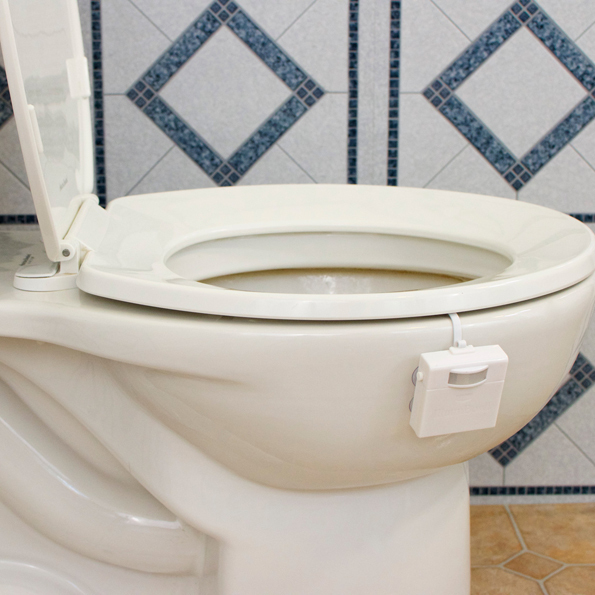 Personally I just throw caution to the wind and pee in the dark. That said, I don’t recommend it. True story: one time I ended up peeing in the laundry hamper. Man, I will never live that down. Mainly because I keep bringing it up again and again. I really need to stop doing that.